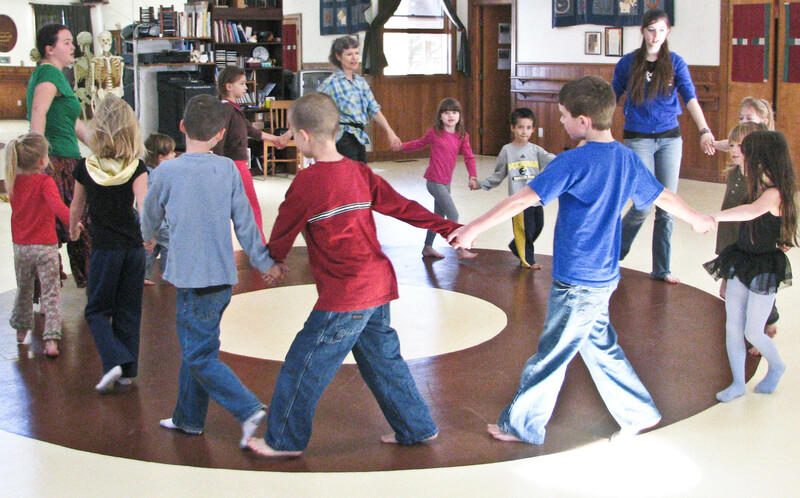 Rural kids learn dances from around the world at Calhoun County’s Heartwood in the Hills. Photo courtesy Heartwood. If a middle school student at Mingo County’s Lenore K-8 School has behaved well in class all week, he or she gets to dance or play ball Friday afternoon. 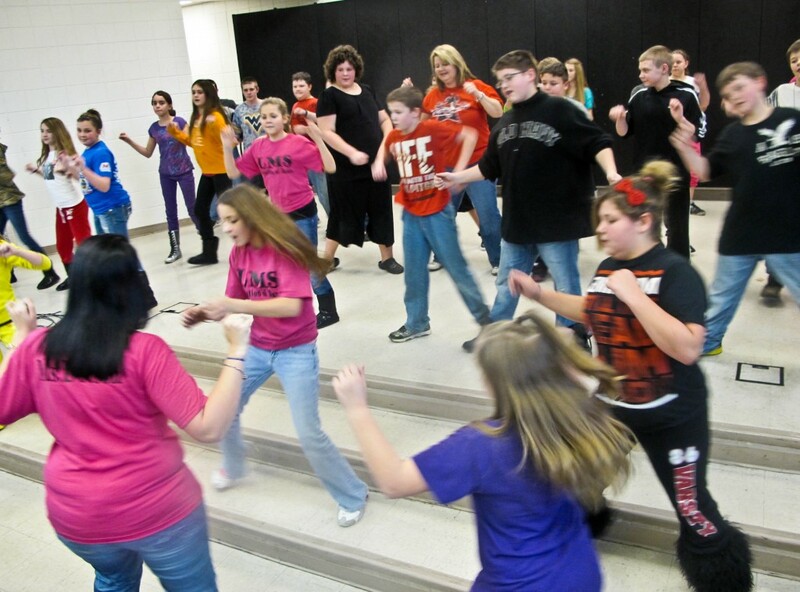 Dancing and physical activity are weekly, popular rewards at that school. Imagine that! Kids line up on the stage and rock out for 90 minutes, with a teacher who teaches them a wide variety of old and new dances. At Calhoun County’s Heartwood in the Hills, rural children and teenagers learn a variety of dancing styles and perform regularly for the community. There are zumba classes all over West Virginia now, in almost every small town. Dancing doesn’t cost much. Dancing is fun. Dancing can be aerobic. 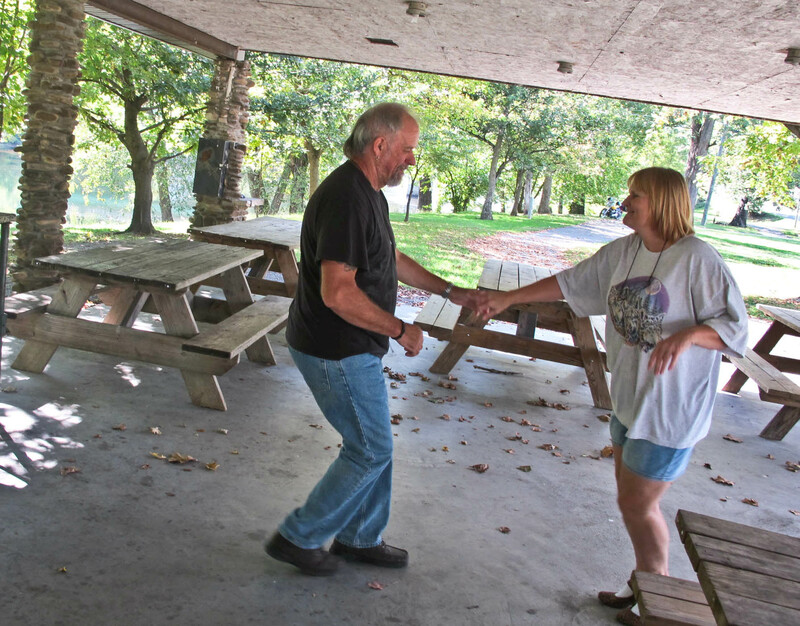 There are square dancing groups in many counties. 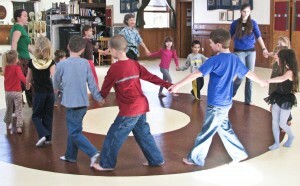 Long schedules of square dances can be found on the Internet. People dance at clubs at night. 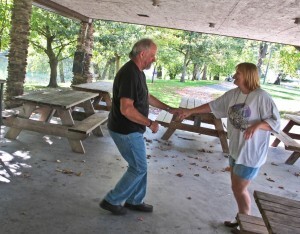 Ballroom dancing and line dancing happen at some Senior centers and commercial studios. Beyond zumba, how often do we think of dancing as a fitness tool? Why not stir it up in your community? The Winfield High School dance team, athletes themselves, performing at halftime of a basketball game. Want to stir up more dancing and zumba in your community? If you need a place to hold dances or dancing classes, consider a shared use agreement with a school or other public building. 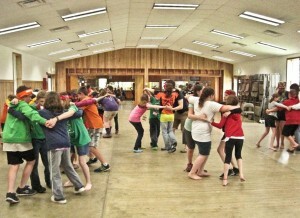 Weave dancing into your summer camp or afterschool program. 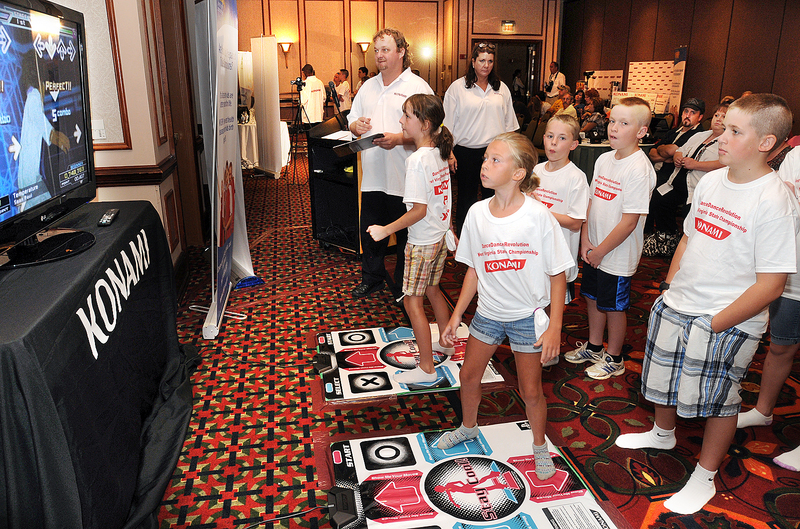 Start a dance troop at middle or high school levels. See above video of the Winfield High School dance troop performing at halftime at games. To find a zumba class, type zumba and your community name into a search engine. If there’s not one near you, put an ad in the paper, asking if somebody wants to teach. Try West Virginia Dance, Inc. at https://www.facebook.com/WV-Dance-Inc-94235577178/ for a listing of ballroom dancing classes in the Charleston area. If you’d like ballroom dancing in your community, consider getting a space – perhaps through a shared use agreement – then finding a teacher and getting people to sign up. To find a dance studio in your area, type “West Virginia dance studios” and the name of your community into a search engine. Publicize existing dance opportunities in your community. It’s one more reason to have a recreation page on your community Web site. Also see these Try This pages: Get Schoolkids Moving, Fun Challenges to get people moving, jump rope, hula hoops and other fun activities. Have something to add? Write it in reply below, with your contact info. My grandchildren are attending school in Kanawha and Fayette Counties. None of these programs are being offered at their schools. What can I do to introduce these programs to their schools? We need to get in shape, but between work and school schedules it is almost impossible to find time to schedule exercise or anything else. Elizabeth, show the people at your school this page and the “Get Schoolkids Moving” page. That last page contains many specific ideas. Let them know you’re concerned. In June, the state school board passed a requirement that each school must weave an extra half hour of physical activity into every child’s day. 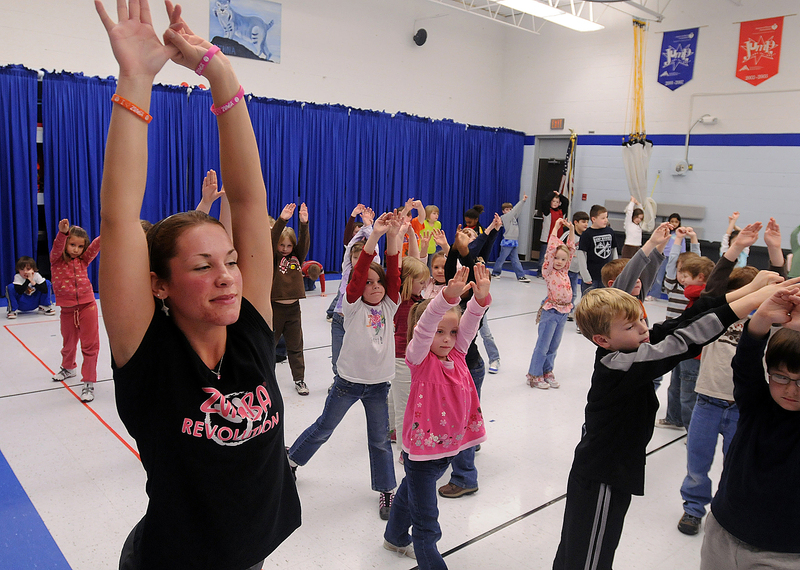 Fifteen minutes of dancing, jump rope, and other activities while kids are waiting for school to start, then five minutes or dancing sprinkled through the day can make it happen, but teachers need specific ideas. Concerned parents and grandparents like you will help let them know the community wants this too.